Since 1995, RJ Evercrest Polymers has been a leader in the thermoplastic recycling industry. We provide full-service plastic recycling programs, offering our clients both consistent and high-quality raw materials. 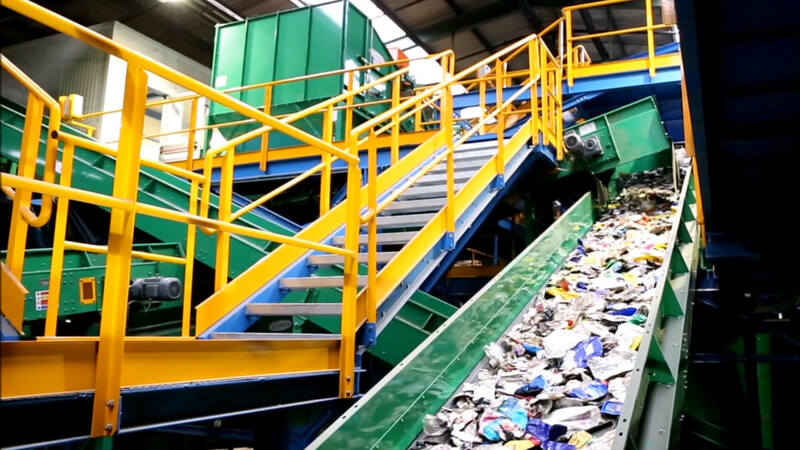 Contact us today to lean how RJ Evercrest can help you find sustainable solutions for all your plastic recycling needs. From polypropylene to polyethylene to polystyrene, RJ Evercrest is a full-service thermoplastic recycling company. 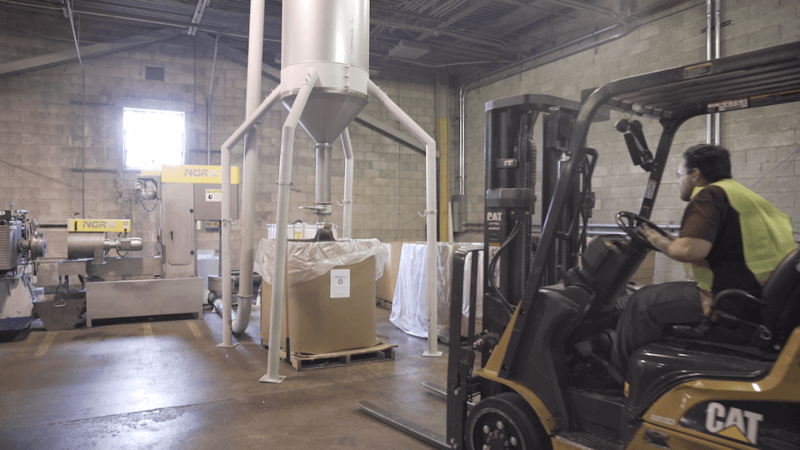 Our services include plastics distribution, shredding, grinding, washing, extrusion and packaging. We maintain more than 134,000 square feet at our facilities in West Chester, Pennsylvania and New Castle, Delaware. At RJ Evercrest, we are committed to helping you make your company environmentally responsible. We will work with you to reduce waste, save energy and decrease your carbon footprint. 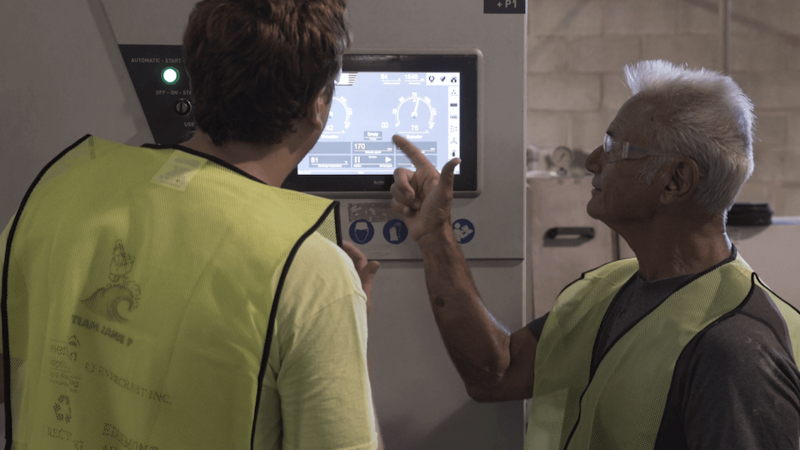 Together, we will create a recycling program that works for you by offering sustainable solutions and growth to fit your needs. We are a family-owned and operated company, and we strongly believe in putting the customer’s needs first. Our customer service team is honest, reliable and readily available to help you. With more than 20 years of excellence and integrity, RJ Evercrest is proud to foster customer relations and help preserve the environment. RJ Evercrest is headquartered in West Chester, Pennsylvania with an additional location in New Castle, Delaware. Our central location is within two hours of the East Coast’s major hubs, including New York City, Philadelphia, Wilmington, Baltimore and Washington, DC. Contact us today to find out how RJ Evercrest Polymers, Inc. can help with your plastic recycling program. 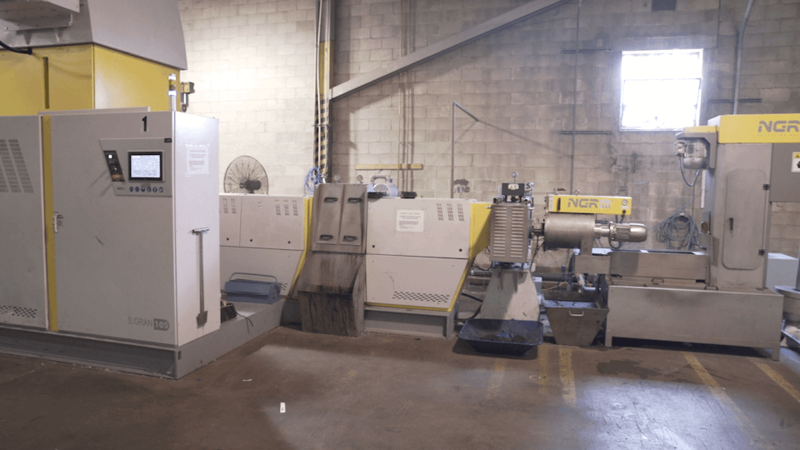 RJ Evercrest Polymers, Inc. is a family-owned and operated full-service plastic recycling company headquartered in West Chester, Pennsylvania. Founded in 1995, RJ Evercrest has been a proven leader in the plastic recycling industry for more than 20 years.